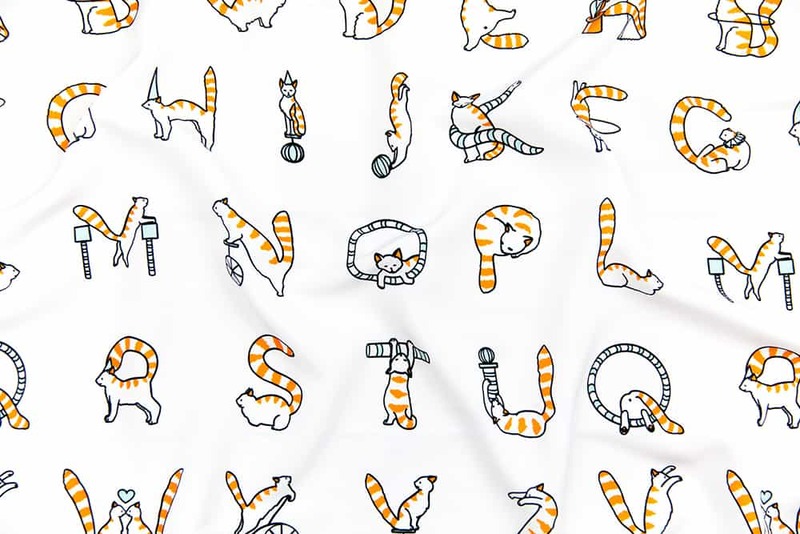 “Cat Circus Alphabet” by Elena Naylor is the grand prize winner of the Animal Alphabet Operation Shower design challenge! Congratulations to Elena Naylor and her meow-velous design entry in this week’s Animal Alphabet Limited Color Palette design challenge! 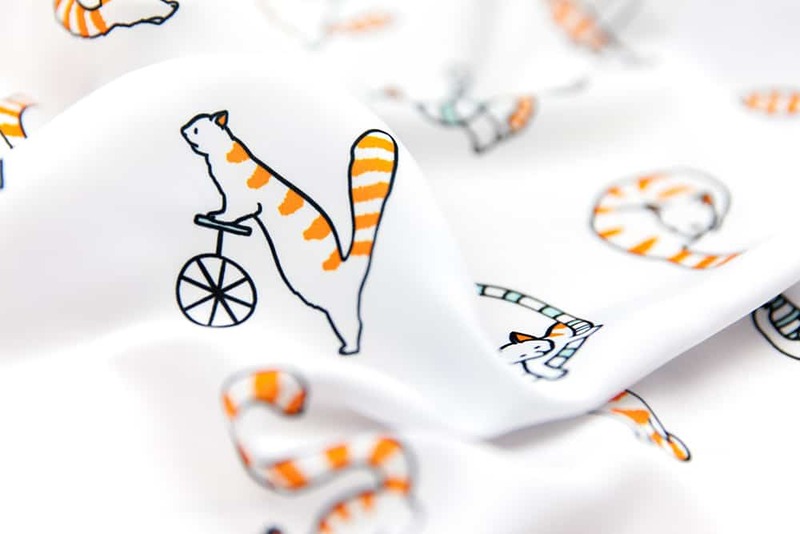 Her design, Cat Circus Alphabet, will be the purrrrfect addition to Operation Shower®’s circus themed baby shower this August! 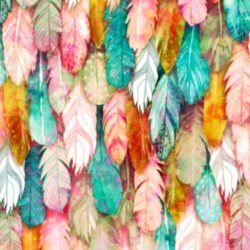 Elena will receive $200 in Spoonflower credit. 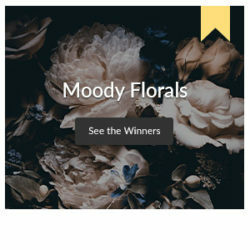 Congrats are also in order for second place (scrummy) and third place (cjldesigns) winners who will receive $100 and $50 in Spoonflower credit, respectively. 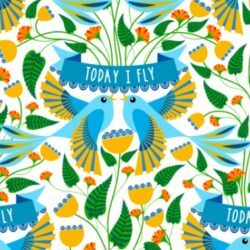 Plus the rest of the top 10 winners each receive $20 in Spoonflower credit. 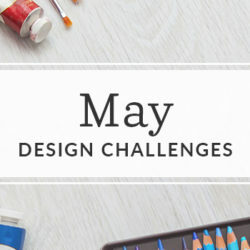 Take a closer look at the top 25 designs in our curated collection and get a head start on your next Fill-a-Yard™ project!